France, one of the most moderns countries in Europe and the world, is well known as members of many global organizations, beautiful tourist attractions, and for it's gothic style of architecture. 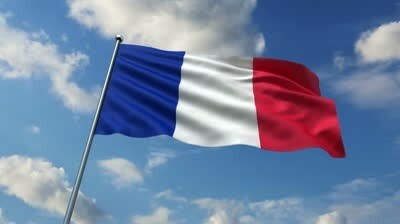 The French flag consists of the colors blue, white, and red. Each color has a certain meaning towards the history of France. All of the colors represent the French Revolution. Red and blue symbolize the capital of France, Paris, where the main revolution was fought. White symbolizes royalty. 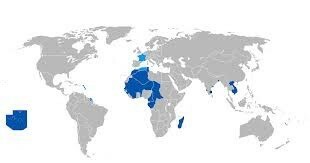 France is located in Western Europe, between Belgium and Spain. It borders the Bay of Biscay and the English Channel. 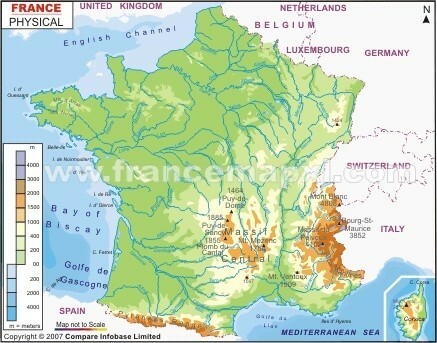 The physical features of France include plains, mountains, forests, and mountains. France has the highest mountain peak in Europe: Mont. Blanc. France used to be named Gaul, until the name got changed to France in the early 1st century. The Frence Republic owns other territories over seas including French Guiana, Guadeloupe, Martinique, Mayonette, Reunion, and French Polynesia. France joined the European Union in 1952, and was a founder of this Union. France is also currently the largest country in the European Union. France has a Semi-Presidental Republic with both a prime minister and a president. The current President of France is François Holland and the Prime Minister of France is Jean-Marc Ayrault. 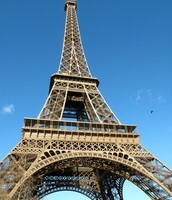 This is known as the number one attraction to see in France, known for a symbol of romance. 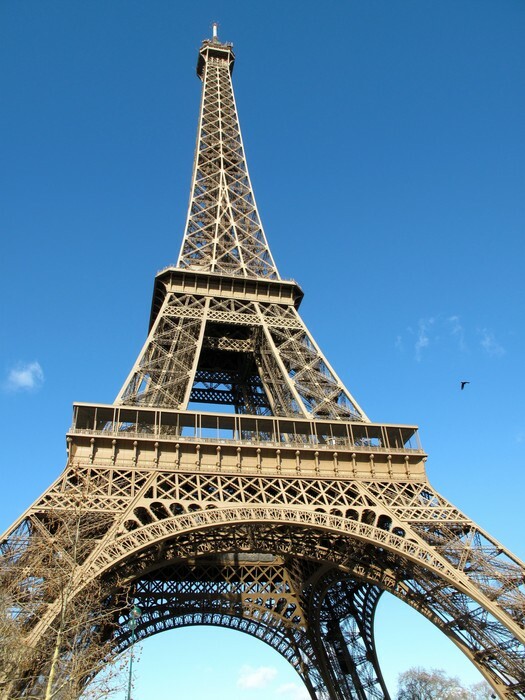 Located in Paris, the beautiful architecture by Gustave Eiffel will show you the magic of it all while you climb, or ride your way to the top. This second most visited château in France (after Versailles), is a masterpiece of the French Renaissance. 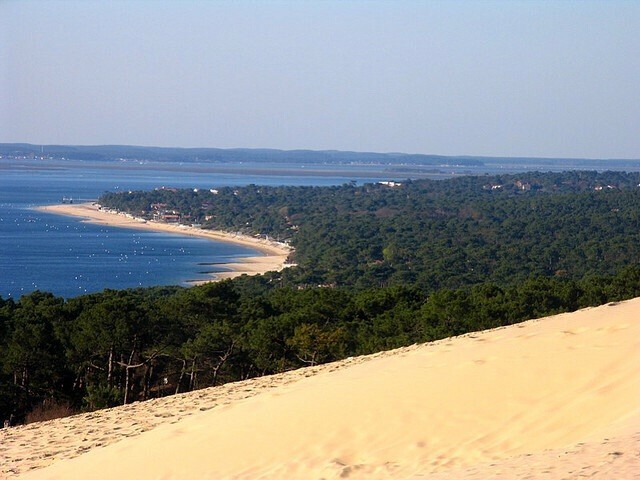 This is the tallest sand dune in Europe. At the top of the dune, you can enjoy a breath taking view of the Atlantic coast and the inlet of the Arachon Bay. The name of this attraction translates into the pope's palace, which is what this attraction is. 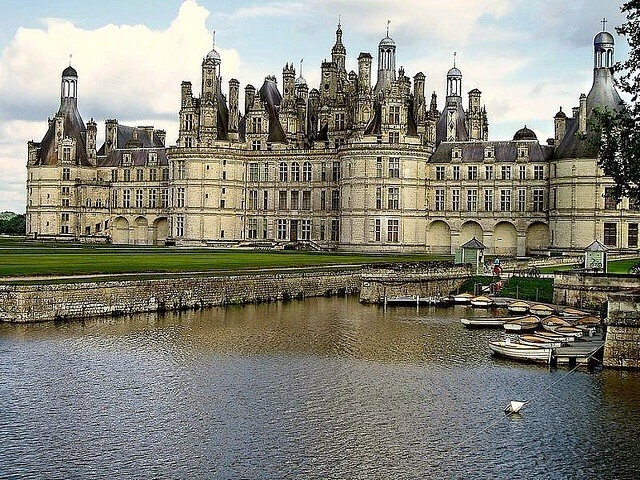 This is one of the most important gothic buildings in France, which was built by Pope Clement V in 1309. This palace used to be the resident for former kings when France was under the rule of them. The palace was built by Louis VIII in 1624. Did you know the world's first artificial heart and face transplant took place in France? Here's another fact you probably didn't know. Over 1000 different cheeses are made there as well. Also, April Fool's Day in France goes back all the way back to the 16th century. "France Cities Map." , Major Cities of France. N.p., n.d. Web. 18 Dec. 2014. 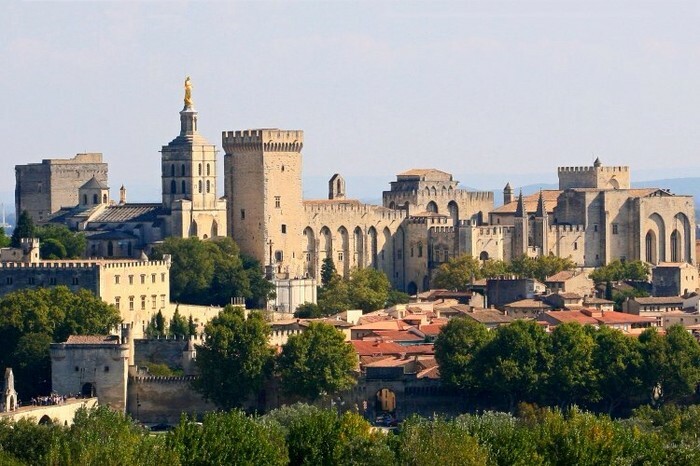 "10 Top Tourist Attractions in France." Touropia. N.p., n.d. Web. 18 Dec. 2014. "Subscriber Area Only." CultureGrams Online Database:. N.p., n.d. Web. 18 Dec. 2014. "Official Website of the European Union - Please Choose a Language." EUROPA – EU Website. N.p., n.d. Web. 18 Dec. 2014. Central Intelligence Agency. Central Intelligence Agency, n.d. Web. 16 Dec. 2014. 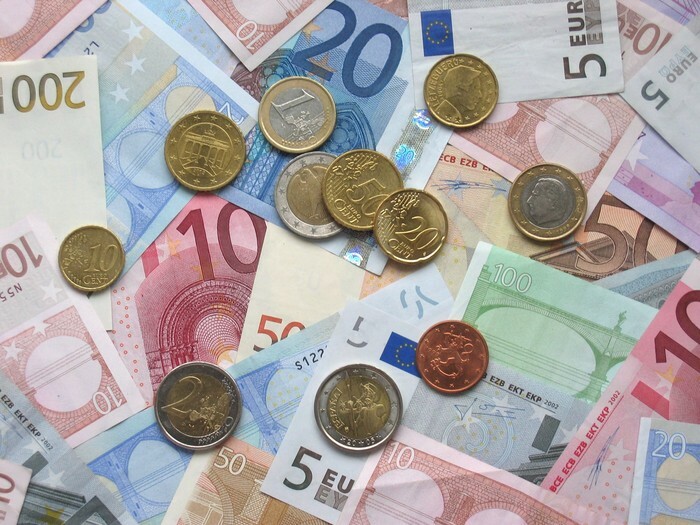 "French Francs and Euro Currency Conversion and Money." French Francs and Euro Currency Conversion and Money. N.p., n.d. Web. 18 Dec. 2014. "30 Interesting Facts about France." 30 Interesting Facts about France. N.p., n.d. Web. 17 Dec. 2014. "Interesting Facts about France." Facts about France, France Facts. N.p., n.d. Web. 18 Dec. 2014. "Home Page." Home Page. N.p., n.d. Web. 18 Dec. 2014. <http://www.toureiffel.paris/en/the-magic-of-the-eiffel-tower/>.